Stream Recycling handles computer recycling for St. Petersburg area. We know, every few years consumers and businesses need to update their computers to stay current with hardware demands of new computer applications. When that time comes, Stream Recycling’s intelligent computer recycling and regeneration services include a comprehensive network of reliable methods in which we refurbish and resell surplus/obsolete but functioning computers into secondary markets. It’s a great way to turn your unwanted and outdated computers into assets rather than liabilities. 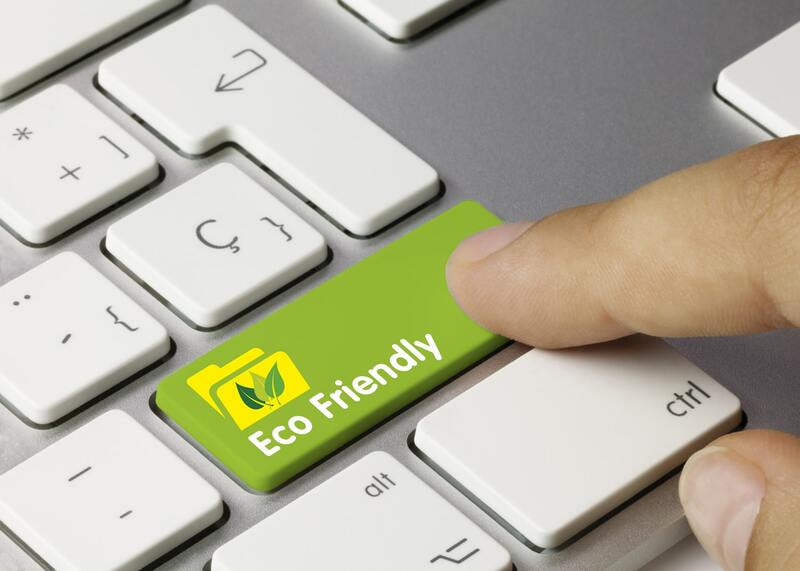 Stream Recycling employs a team of skilled computer recycling and regeneration experts who will assess your computers market value and identify the channel that will deliver the highest possible return for you. Our smart regeneration program also allows you to maximize your return on your capital investment while being kind to the environment. It’s a win-win for everyone! 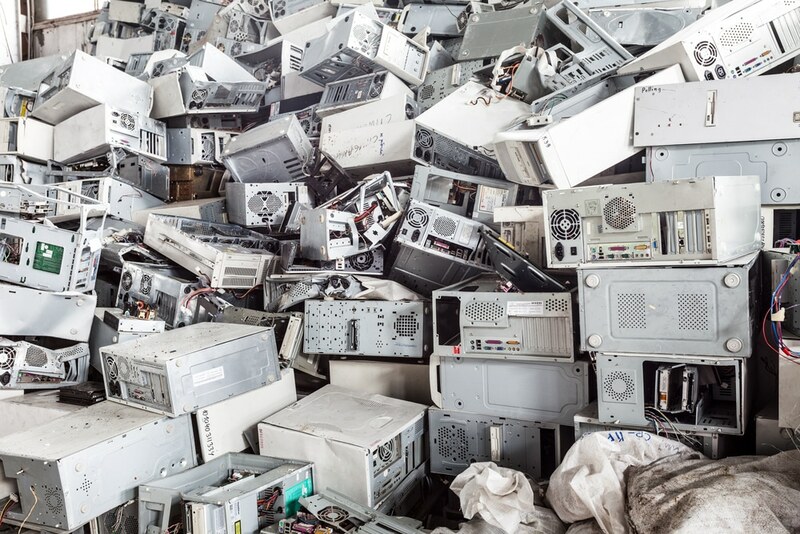 Our complete array of IT and computer recycling and regeneration services include data sanitization, testing, refurbishing, settlement reporting, full e-recycling services if necessary, and privacy protection.